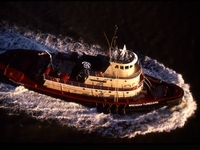 Built in 1975, by Main Iron Works of Houma, Louisiana (hull #301) as Kathryne E. McAllister for the McAllister Brothers Towing Company of New York, New York. 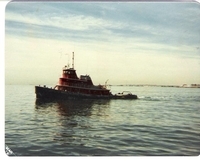 In 1979, she was chartered by the Exxon Shipping Company of Wilmington, Delaware. Where she was renamed as the Exxon Granite State. 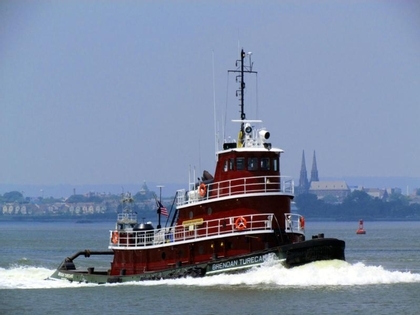 In 1989, the tug was returned to McAllister Brothers Towing of New York, New York. 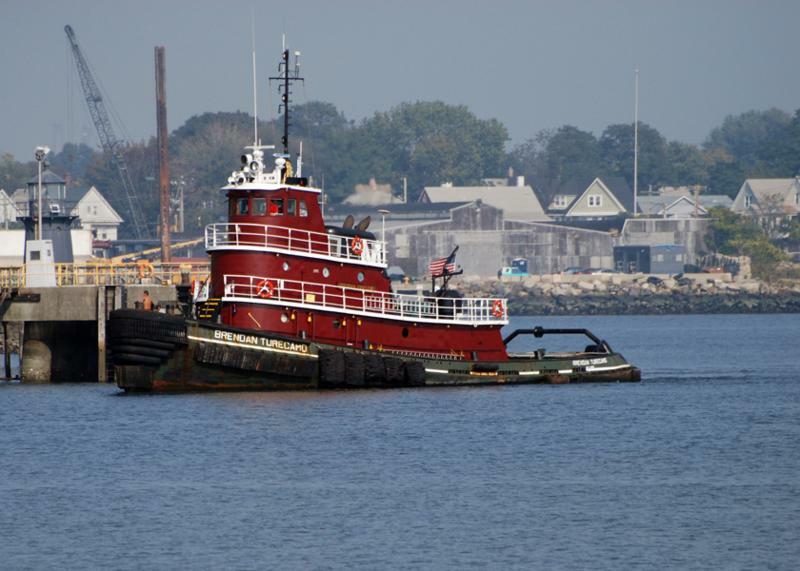 After the charter agreement with the Exxon Shipping Company had expired. Where she was renamed as the Kathryne E. McAllister. 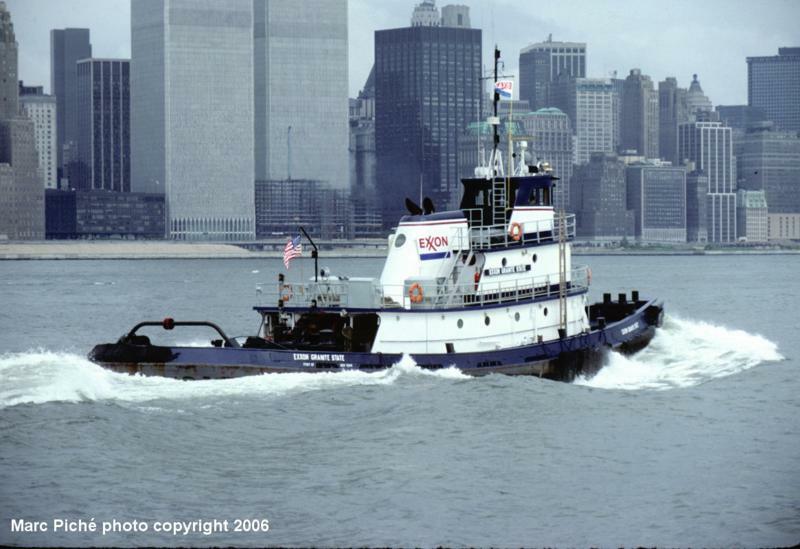 In 1991, she was acquired by the Turecamo Harbor and Coastal Towing Corporation of New York, New York. Where she was renamed as the Brendan Turecamo. In 1998, Turecamo Harbor and Coastal Towing Corporation was acquired by the Moran Towing Corporation of New York, New York. Where she retained her name. Powered by two, sixteen, cylinder EMD 16-645-E2 diesel engines. Turning two, cast steel, fixed pitch, propellers. 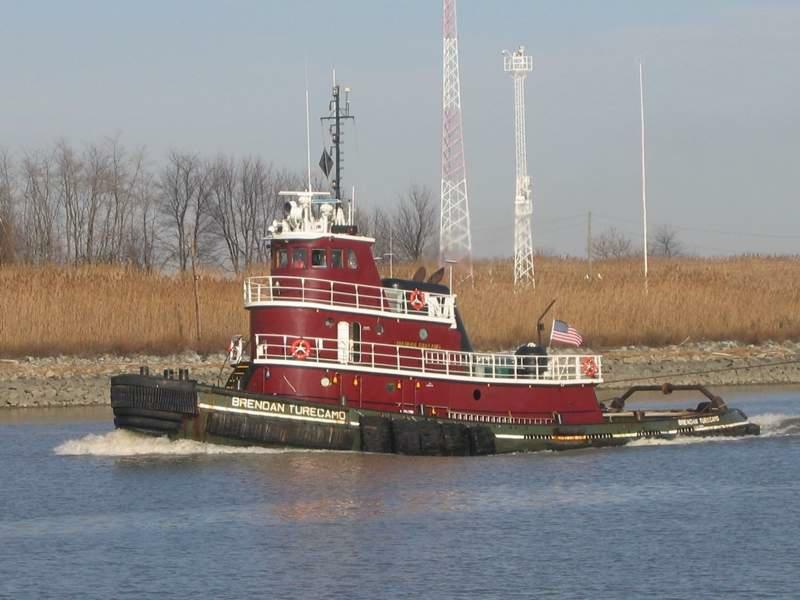 She is a twin screw tug, rated at 3,900 horsepower. 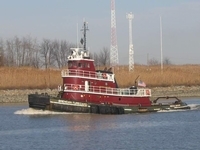 Her electrical service is provided by two 75kW generator sets. 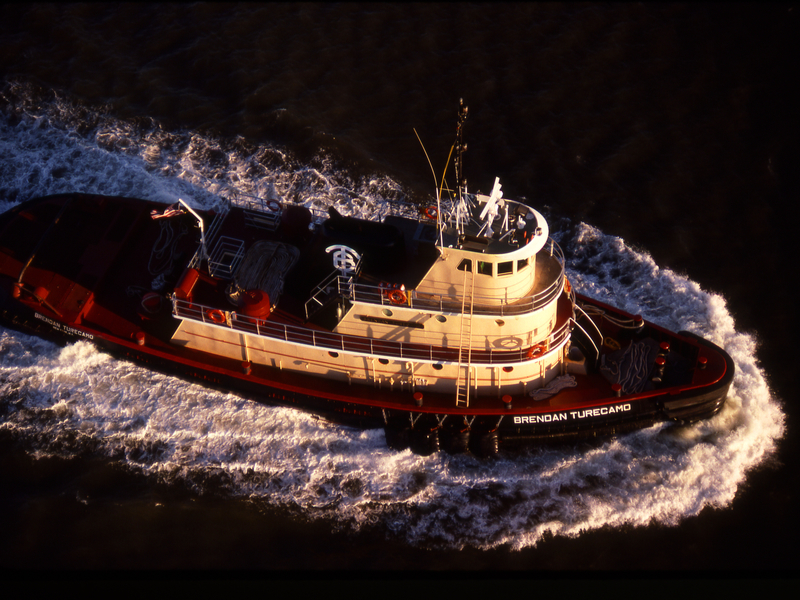 Her capacities are 54,644 gallons of fuel. 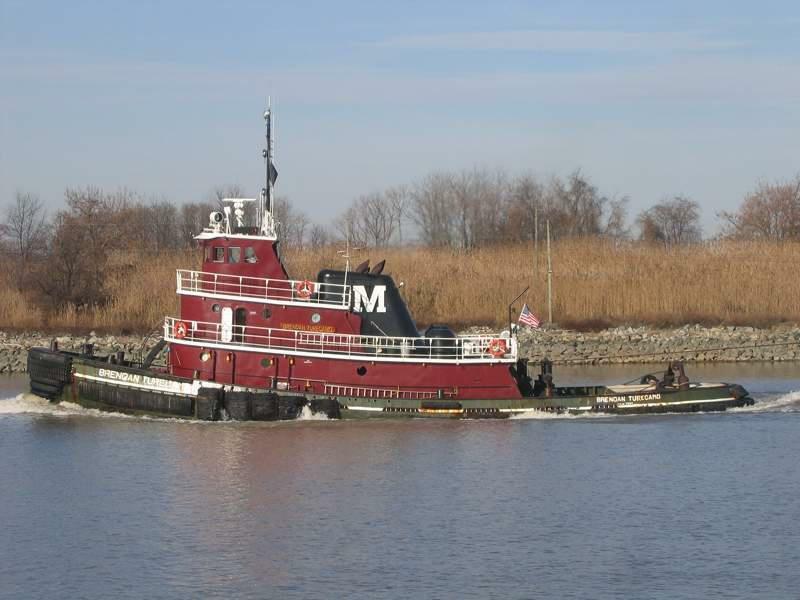 Ship Builder: MAIN IRON WORKS, INC.
Hailing Port: NEW YORK, NY.